PADI 5 star IDC dive center Scuba Birds offers you PADI diving educational courses and scuba diving on the best dive sites of the Gulf of Thailand on the islands of Koh Tao and Koh Samui. Our dive centers have started operations on Koh Samui and Koh Tao islands in 2007. We are teaching all the PADI courses in English, German, French, Spanish, and Russian. All the diving courses include accommodation during the course’s term. We have special discounts for courses and diving for the groups of four and more persons! Here you can find over 30 dive sites, that will suit both beginners and experienced divers. Blue waters of Koh Tao and Koh Nangyuan lagoons and beaches are probably the best places for to start your diving adventures! These sites include beautiful coral reefs, deep sites, and rocks – all rich with amazing marine life! Three wrecks sunk on different sites and depths welcome its explorers! And both Koh Tao and Koh Nangyuan will make tour journey happy with more than 300 sunny days a year! 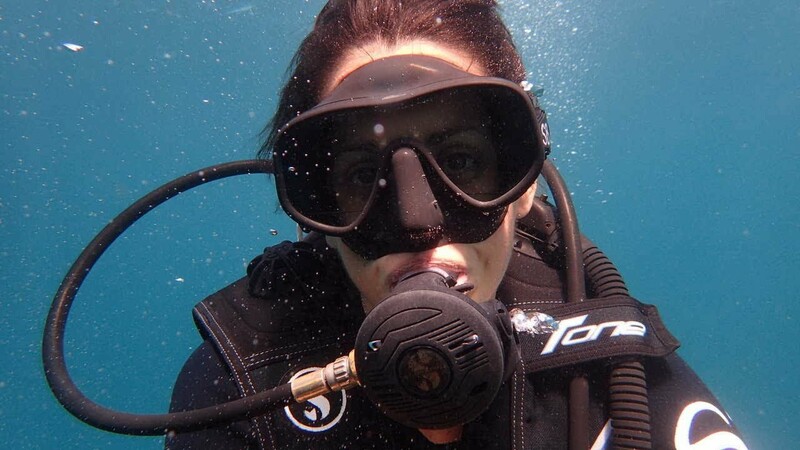 Discover Scuba Diving for beginners - try now! Diving in Thailand - join us! Scuba Birds Diving Centers on Koh Tao and Koh Samui islands have 99% positive reviews on the TripAdvisor portal, 97% of which are rated "Excellent" and "Very Good".